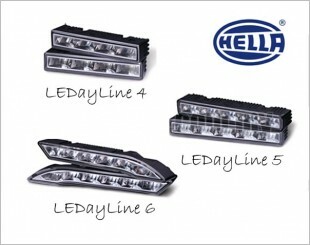 Daytime Running Lights (DRLs) is a lighting device installed on the front of the vehicle. 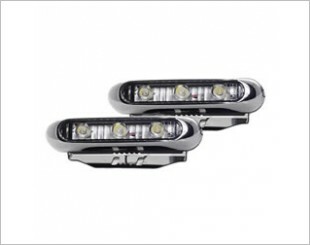 They require lower power (as low as 90%) to operate in comparison to low beam headlights. 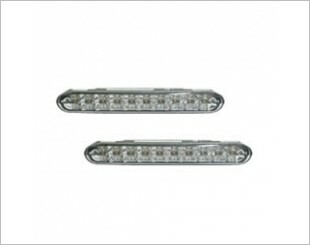 DRLs are installed for improved visibility during daylight conditions. 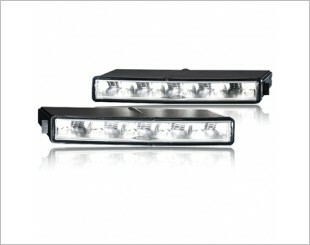 DRLs are automatically switched on when the vehicle is on the move. 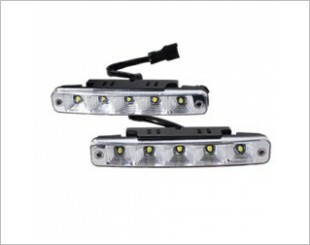 Powerful LEDs for more visibility and greater safety, increasing your style & visibility day and night. Keep your vehicle in exposure when the vehicle is moving forward. 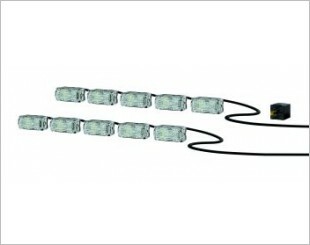 Super bright LED bulb with over 50,000 hours lifespan. 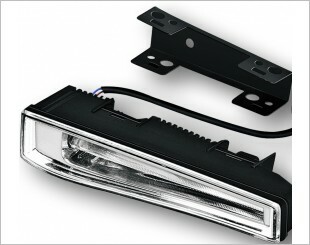 Lighting automatically, turn on the while running the engine. 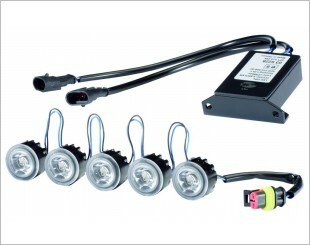 Suitable for the 12V and 24V vehicles. 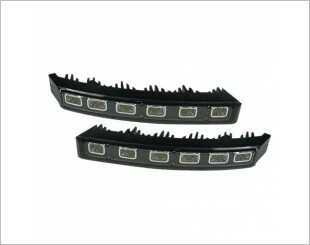 Prevents daytime head-on and front-corner collisions. It designed to fit vehicles with curved bumpers. 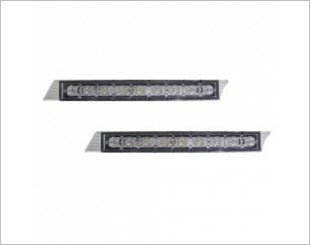 Preventing daytime head-on and front-corner collisions. High visibility for other drivers. 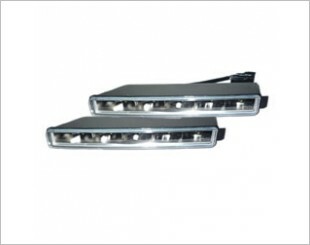 Offers individual front light design with angular modules. 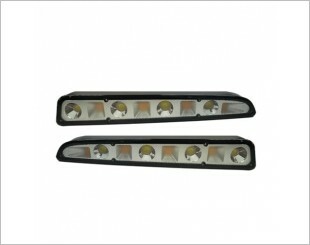 The daytime running lights impress through their low energy consumption and simple installation. 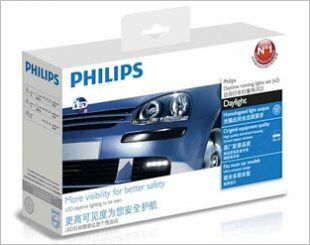 Enhances the visibility of your vehicle during the day. 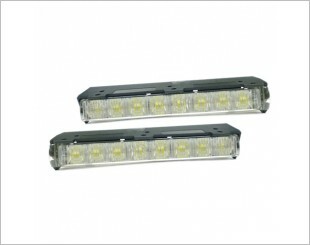 Driving with running lights ensures safety.